Data Recovery Company, Data recovery expert - About us! 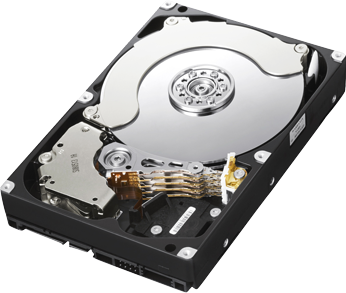 Aceon Data Recovery in Vancouver BC, Canada, was founded in December 1998 to offer expert data recovery services. With many years of training, formal and practical, including certification by MHDD, Aceon has a proven track record covering hard drives, raid array, solid state drives, memory sticks, smart phones and many other forms of media recovery. We are located in Vancouver, Canada but offer our services world wide. Aceon has invested heavily in Class 100 facilities, industrial imagers, infrared soldering stations and Write Blockers to improve our success rate. We are members of several Data Recovery consortiums giving us the resources of many other recovery houses, so with our friends in the field we can tackle the hardest recoveries and spearhead efforts no matter where the recovery may lead. * All Prices and Time Frames are approximate and may change without notice. Please see our Submission Form for the latest details or Submit a Case for easy steps to get started. IF YOU WOULD LIKE US TO CONTACT YOU PLEASE FILL OUT THE FORM BELOW.